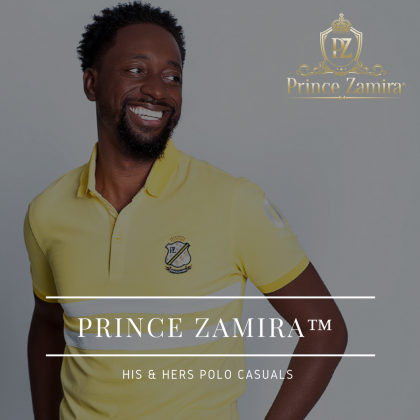 Prince Zamira is the birth of a dream and the fashion aspirations of Sierra Leonean-American entrepreneur Alhaji Kargbo. 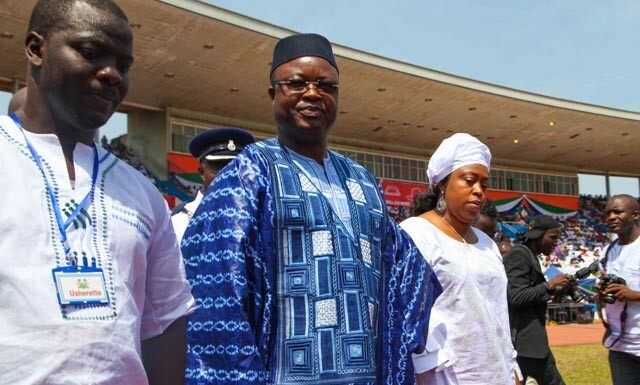 When Kargbo was a young boy growing up in West Africa, he always had a taste for button-ups, and all things dapper. He says it was this old love for fine cuts, and tailoring that sowed the seeds for Prince Zamira. However, it wasn’t until he became a father that he was inspired to make PZ a reality. In 2009 when he found out he was going to be a father for the first time, Kargbo thought he was having a baby boy, and had already chosen Prince as the name. Though he did not get what he was expecting, and fortunately for Kargbo, him and his wife welcomed a baby girl, named Zamira. 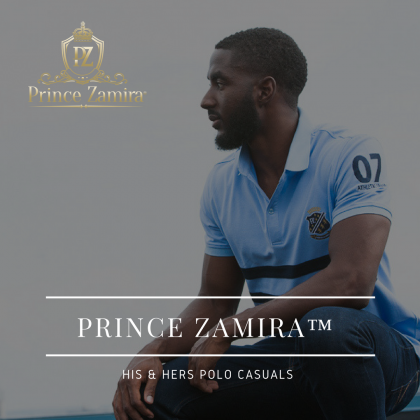 It was during that time he started thinking of branding the name Prince Zamira. Early attempts to launch Prince Zamira were unsuccessful, so Kargbo fully committed to building the Prince Zamira brand, used the name for his photography company. Prince Zamira Photography grew within the DMV community and beyond but Kargbo wasn’t satisfied. Prince Zamira should be what he had promised it would be, a fashion brand with global reach. In 2016 he rebranded as ASK Photography and Prince Zamira the fashion brand was launched. Today Prince Zamira is a contemporary fashion brand for men and women. PZ produces modern designs and accessories to meet the style needs of young professionals with a global outlook. Our latest collection is “Effortless”. The Effortless collection is ready to wear men’s and women’s polo shirts in deep colors and light pastels to take you from Fall to Spring. 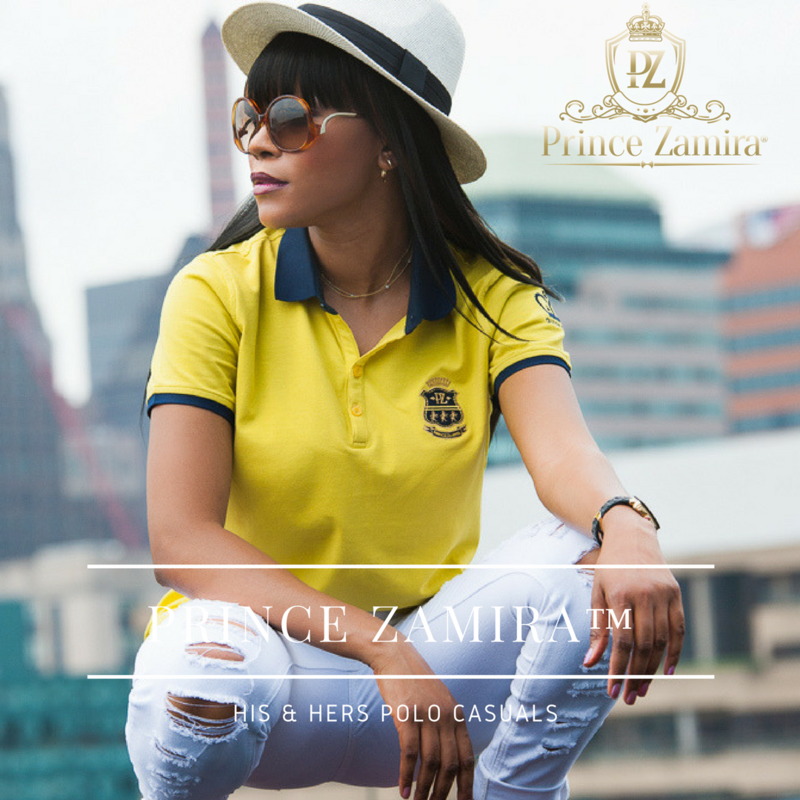 Wear the Prince Zamira Polos with jeans or khakis or layer them for more warmth. Wear our polos to work, to brunch, or to catch the first kickoff of the season. However you wear Prince Zamira you’ve found your perfect fit. Our customers work hard and play even harder. They need clothes that exude confidence, ease, and show off their cosmopolitan lifestyle. Whether it’s the Prince Zamira line of bespoke suits, our effortless polos, or leather accessories; when you’re in Prince Zamira you’re wearing a cut above the rest.